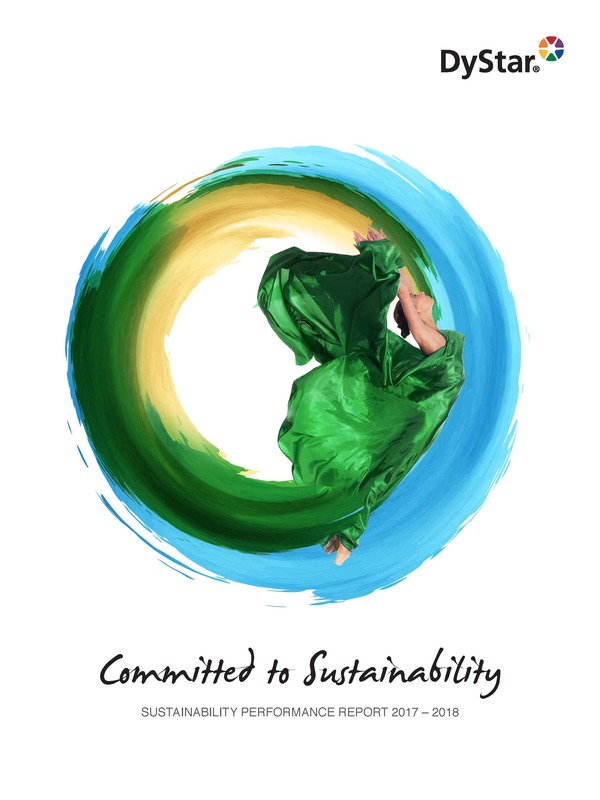 Sustainability is our commitment at the DyStar Group, both in how we run our own organization, our production, logistics, as well as in the products and services we offer to brands, retailers and their industry partners. As a trusted provider of colorants, auxiliaries and sustainability services, DyStar is strategically placed – in the middle of the value chain – to support textile producers, brands and retailers. In this report, readers will find candid accounts of our experiences in trying to drive positive change both within our own operations, but also beyond our doorsteps. We are throwing open the doors to this conversation by examining the challenges that our teams tackle every single day as the company strives to strike a new balance between being a responsible supplier and a profitable business in these changing times.